Your tow truck business is a business which earns income by towing or providing roadside assistance and repair to disabled vehicles, performs repossession work, or operates a repair facility. Tow trucks are the unsung white knights of the road; rescuing stranded vehicles and their owners. There is a lot riding on your tow truck and this added pressure is the reason each one of your tow trucks need tow truck insurance. When you or one of your truck drivers is towing a vehicle, it is your responsibility to ensure that no damage falls to it, which is why it is important that your towing business is equipped with the proper quality tow truck insurance. RoadGuard Insurance can help you find the perfect policy for your tow trucking business because we can shop from different companies to find a policy that meets both your needs and budget. On-Hook & In-Tow Cargo – Protects your customer’s vehicle as you tow it. General Liability – This pays for the damages that you cause to other people and their property. Garage Keepers – W e your customer’s vehicle is parked on your lot or garage, this coverage can provide payment for any covered damages. Medical Payments – This policy pays for the medical bills associated with any injury you cause. Hired Auto – Provides coverage for vehicles you lease, rent, hire, or borrow in connection with your business. 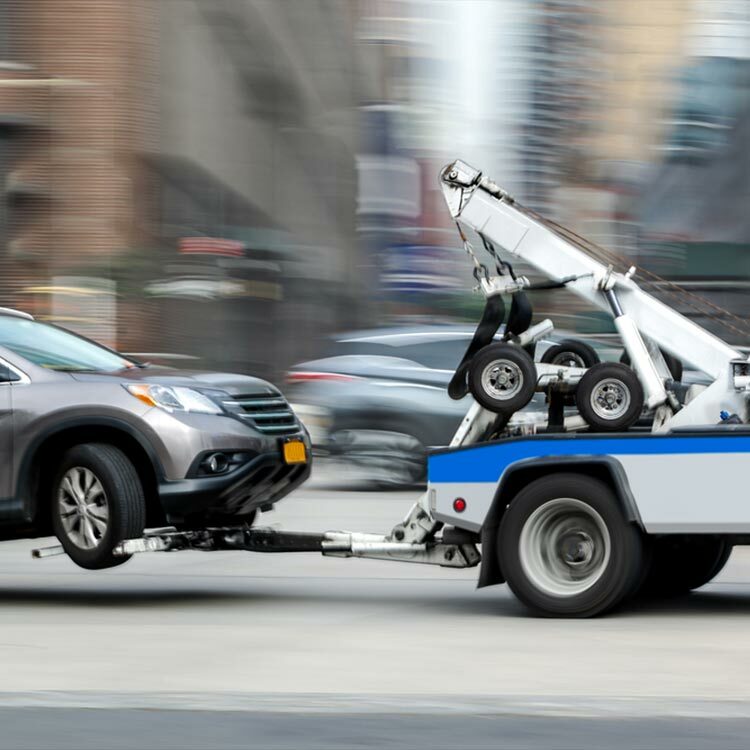 Non-Owned Auto – If a car which you are towing has no owner and it causes damage to you or others, this coverage can help pay for those damages. Physical Damage – Covers the repair costs for your vehicle if it is damaged in an accident. Get your Tow Truck Quote today!